"I still love it and still play a recording of it at least twice a week. I get new things all the time, even now." 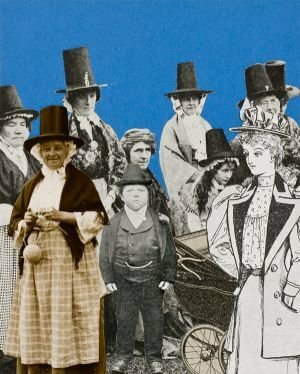 Featuring over 200 watercolours, collages and drawings, the exhibitions forms part of Dylan Thomas 100 (DT100), the year-long celebration of the birth of Dylan Thomas.